The instructor was excellent. I had a few questions I wanted answers for. Everything was covered during the course. Everybody had hands-on experience. I, at least, went home very pleased and with a smile on my face. Thanks! A competent skipper knows the components of his yacht – this also includes the diesel engine which proves to be extremely useful, among other things, during calms and harbor maneuvers! With a basic understanding of diesel engine technology and skills in troubleshooting, you can expand your competence as a skipper and respond appropriately in hairy situations. 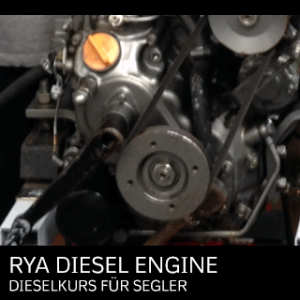 The RYA diesel course includes a theoretical introduction to engine technology, practical exercises and fault simulations on the diesel engine. Benefit from the experience of a RYA professional instructor and learn helpful tricks and tricks that have already saved the day for many skippers. 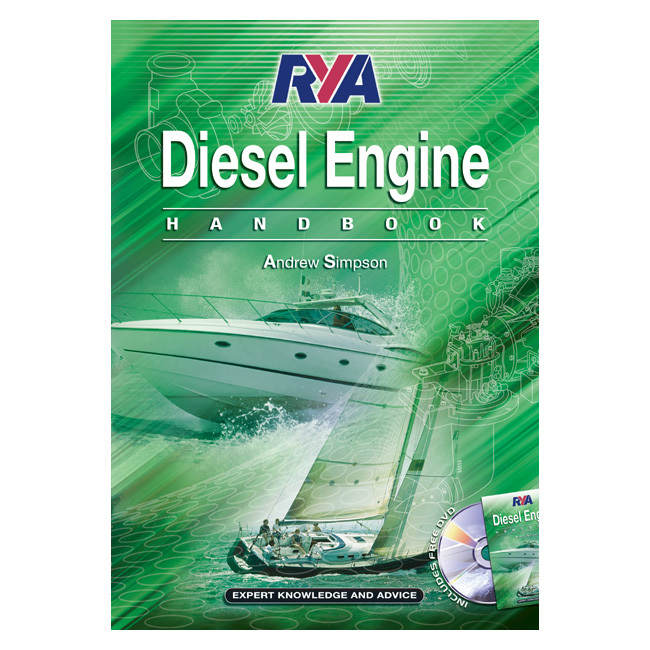 After visiting our RYA diesel course, you will be able to solve common issues yourself. You’ll detect small disturbances before they can develop into serious and sometimes costly problems. If you have your own yacht, you can save a small fortune by independently taking care of the service of your machines. Good English skills are prerequisites for a successful completion of the assessment. This applies to all training courses offered by RYA, the Swiss Maritime Academy and communication at sea worldwide. In order to benefit optimally from this 1-day course, a basic nautical understanding would be a plus.